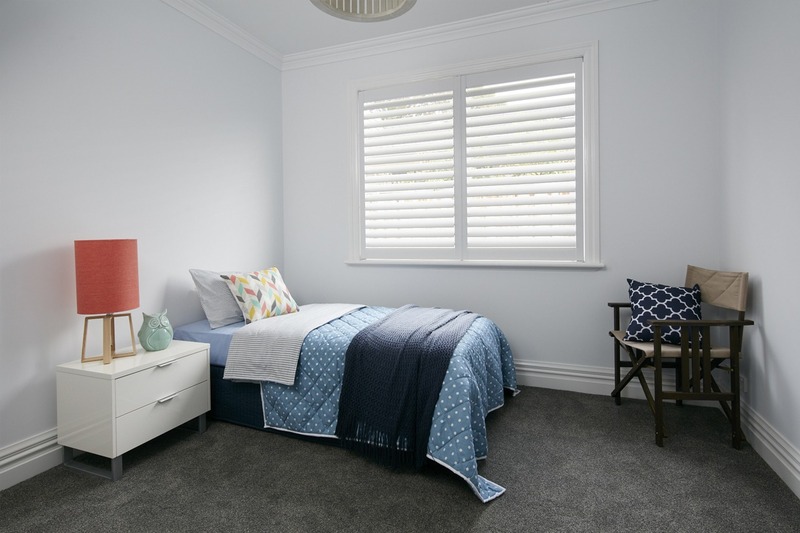 Luxaflex® Timber Shutters provide the timeless beauty and enduring craftsmanship of a quality timber product custom made for your space. 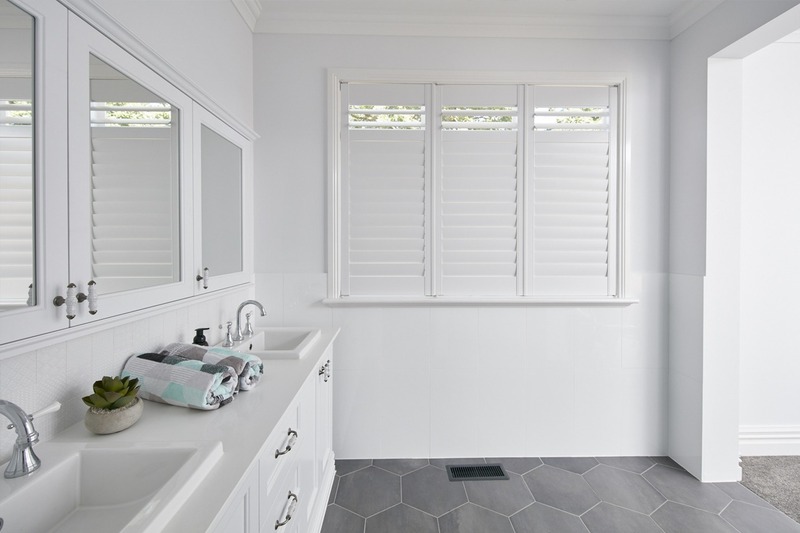 Combining beauty, durability and versatility, Luxaflex® exterior shutters offer a contemporary solution to problems such as sun exposure and privacy that incorporates gorgeous design. Whether you are after bi-folds, sliding shutters or conventional hinged solutions, Aluminium Shutters are perfect for external and internal applications – even in harsh climate conditions. Luxaflex® PolySatin™ Shutters bring a touch of understated elegance to any interior with their soft, matte lustre – similar to fresh paint. And, importantly, the PolySatin™ finish will always look as luxurious as the day the shutters were installed, for years to come.